Do you always use ribbons to embellish your gifts ?Then you are missing a lot of fun.Today I am sharing a few alternate things that you can use to embellish your gifts.When I started to wrap this gift , I was like you searching for ribbons but I couldn't find the right color and size that matches the idea I had in my mind .So, I came a little down (Down I mean , I have ribbons on the top and tapes down in my new organizer, if you missed my organizer post, click here) and thought why not tapes instead of ribbon. I actually thought of using two different sizes of ribbons since I did not have ribbons I made it with duct tape and washi tape. Lets see how. The materials mentioned above are used by me in this gift wrapping however you can change them according to your desire.Play with combinations of materials and I am sure you will end up in a beautifully wrapped gift.Now to the steps. Step 1: I used a plain gray wrapping paper to wrap the gift and started with duct tape. 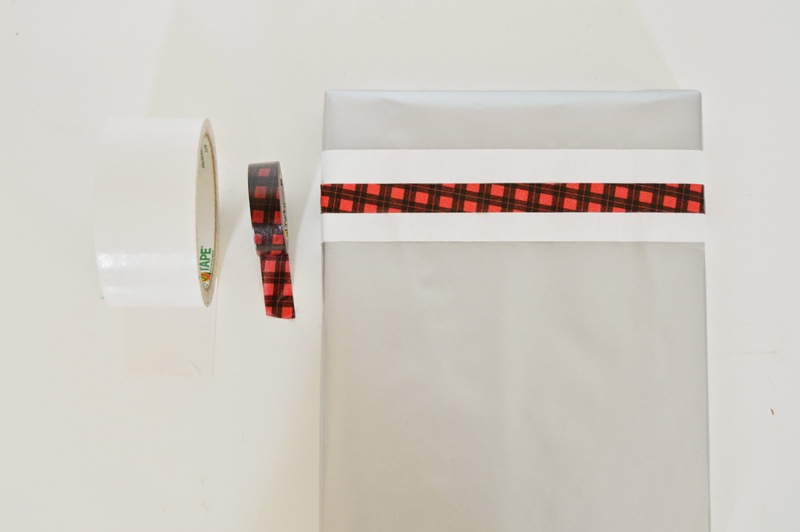 Paste white duct tape around the gift and layer it with the washi tape. 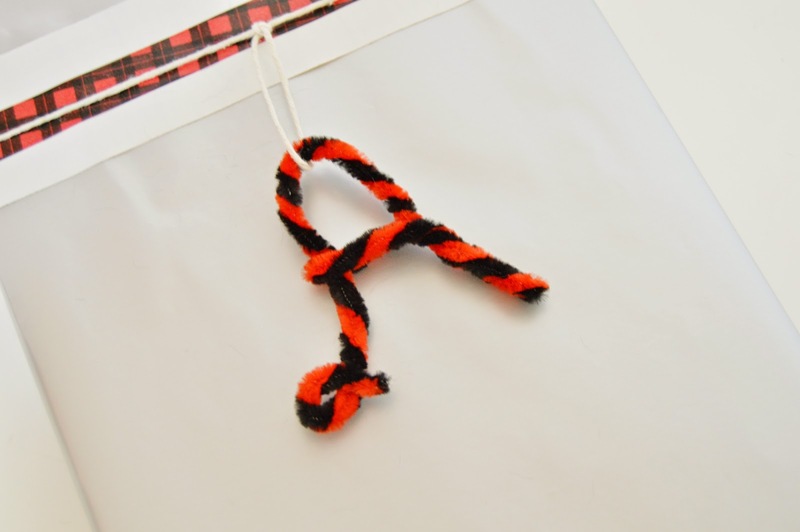 I used a plaid pattern washi tape as I am going to use red and black pipe cleaners for monogram. 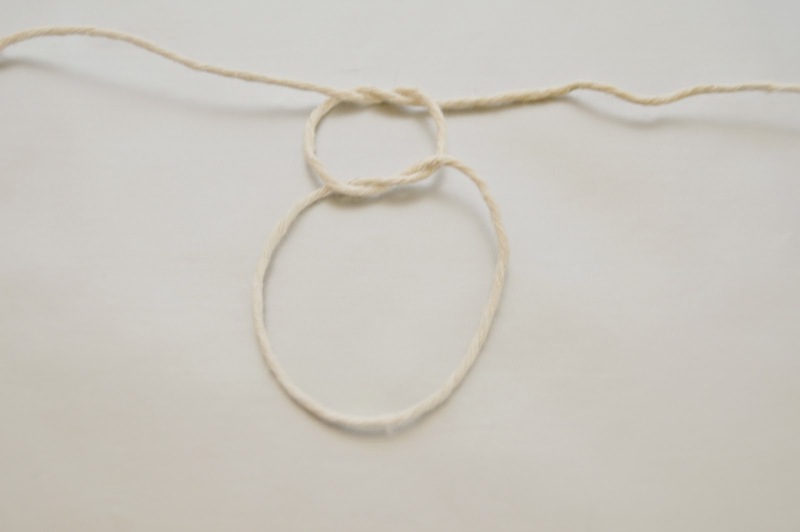 Step 2: Take a long piece of twine and make a double knot in the middle to form a loop. This is to hang the monogram . 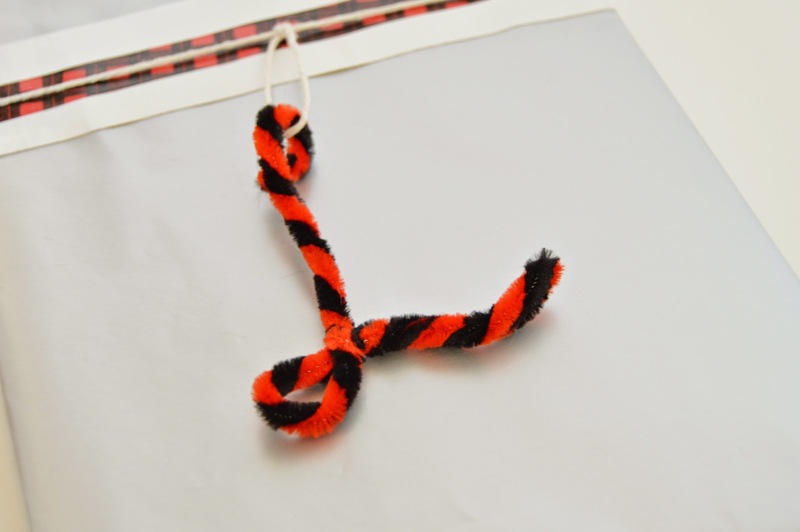 Step 3: Twist two colors of pipe cleaners and make the monogram(By twisting and bending) . I used the first letter of the person's name whom I am giving the gift.I used two colors to add a pattern but you can also use single color pipe cleaner. 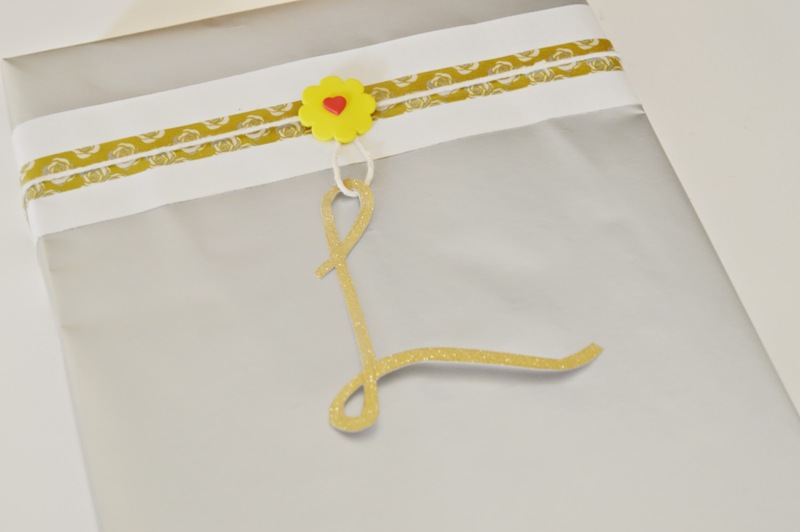 Step 4: Hang the monogram in the loop you created with twine.And stick a small heart sticker to mask the knot. That's it !! You now have a beautifully wrapped monogram gift. The monogram can also be made from a card stock paper .I used pipe cleaner as it is the easier way to make a monogram but you have varied options like this card stock one. I just drew a the letter with pencil and cut it out with Xacto knife. In this case , you have to pass the twine ,make a knot and then tie it around the gift.I made this little girly, by adding a flower sticker to mask the knot. 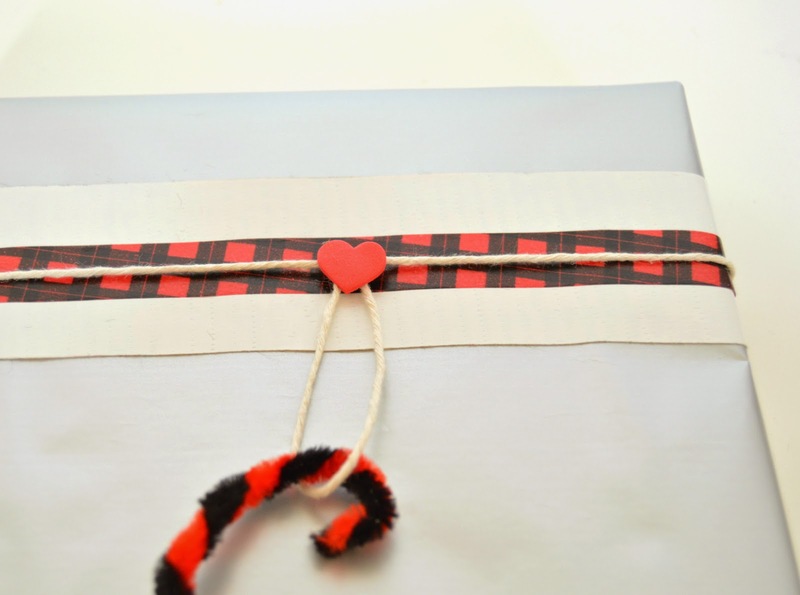 It need not be a monogram, you can also make a heart with the pipe cleaners and glue a foam letter inside it and make it a valentine's day wrapping.This would be a perfect wrapping for the men in your life. What do you think ? Isn't it easy with tapes compared to ribbons ?Do you use tapes or any other materials to gift wrap ? Feel free to share in the comments below. I love a bit of fabulous gift wrapping. Lovely idea. Those are really cute! 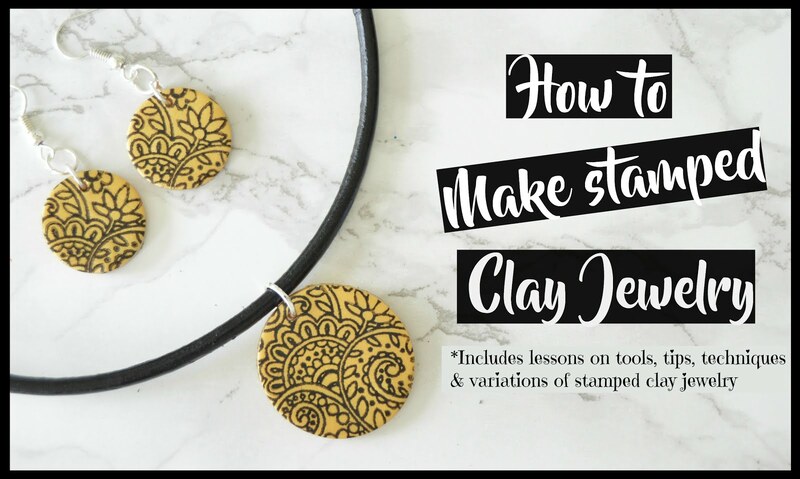 I never thought to use pipe cleaners to make monograms! 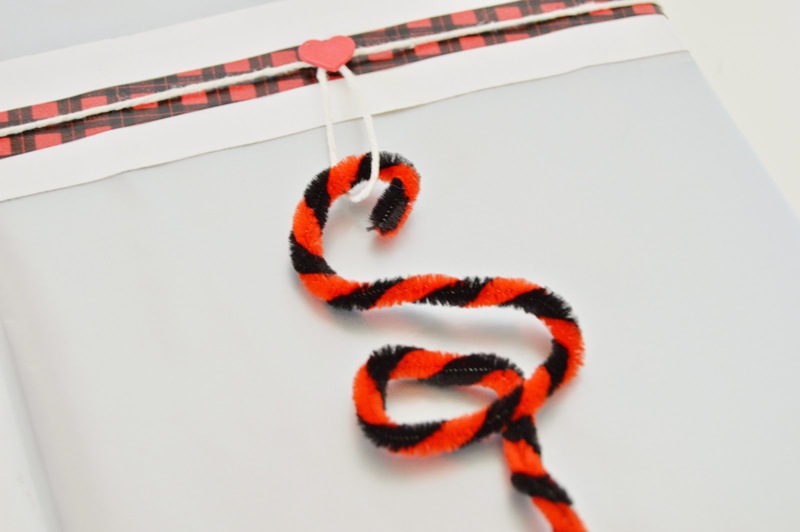 What a great idea, I have a ton of pipe cleaners, they'll come in handy for Valentines! 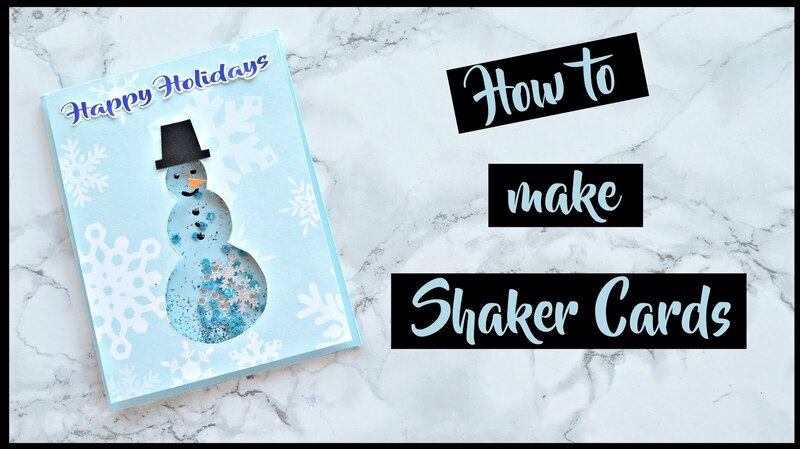 What a great and easy way to snaz up a gift! Thanks for linking up to Snickerdoodle Sunday. 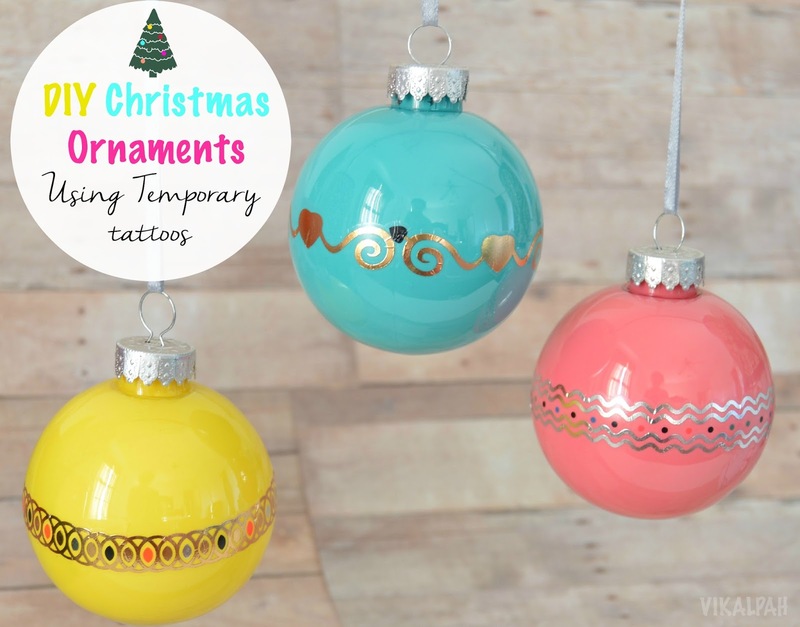 What wonderful gift wrapping ideas! Thank you for linking-up with us at the Oh My Heartsie Girls Wordless Wednesday Link Party. This is a unique way to make your gift stand out. Thanks for sharing over at the Snickerdoodle Sunday. 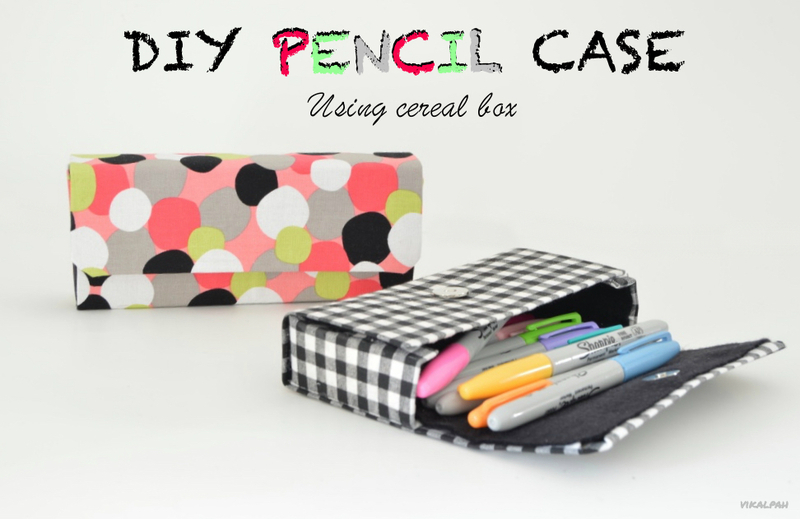 This is such a creative idea! I love the pipe cleaner monograms. Thanks for sharing at the OMHG WW! 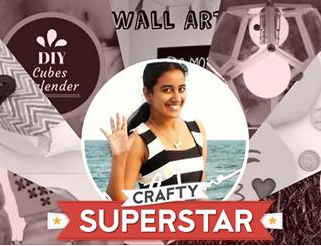 You are super creative, and this gives such a special touch to the present! Thanks for linking up to last week's Bloggers Brags Pinterest Party. I've pinned your post to the Bloggers Brags Pinterest Board.